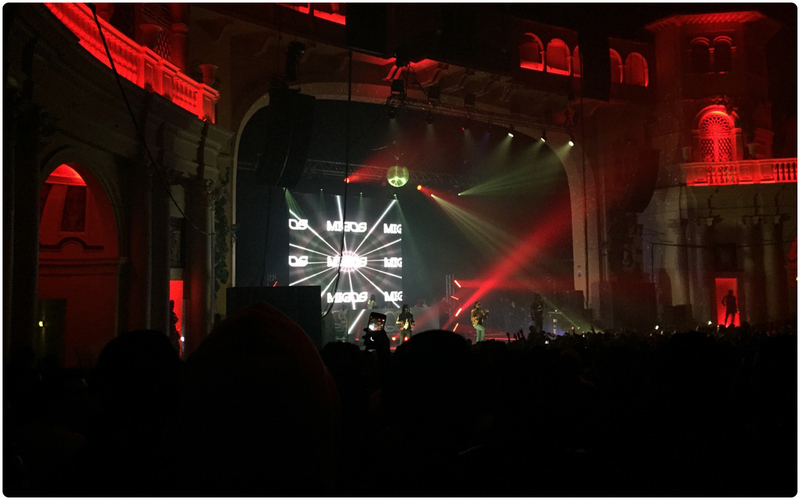 Production AV were back out once again and were feeling excited to be providing the LED screen solution for the Migos & Lil Yachty concert on behalf of GLS Lighting hosted at the acclaimed and pulsating O2 Academy Brixton. 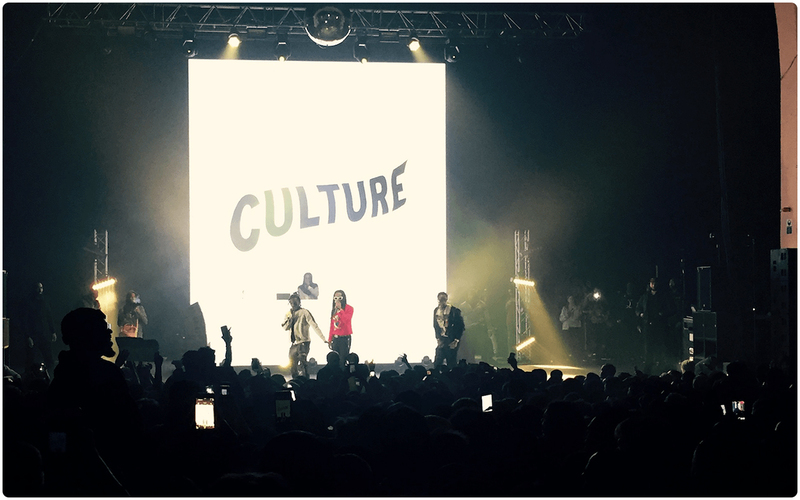 With tickets selling out almost instantly it wasn’t hard to contemplate why, with both huge Atlanta artists offering ‘hotlanta trap’ high on synths, swagger and strangeness whilst performing at the iconic London venue. 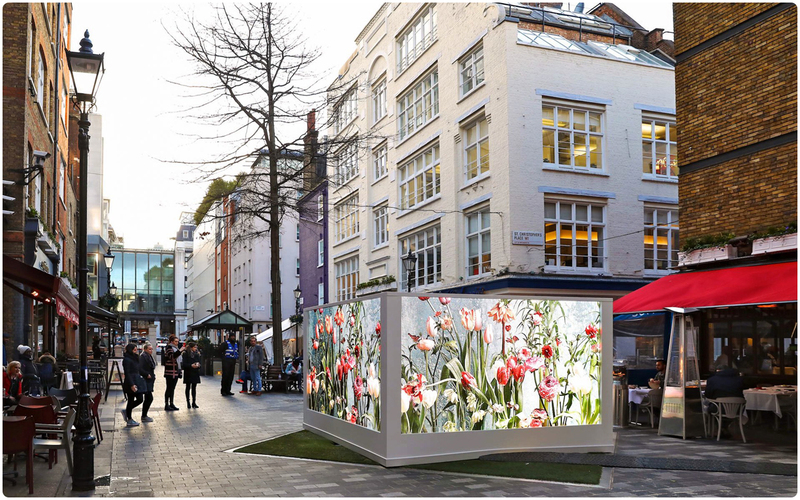 The LED screen solution provided was actually a combination of two different screens. 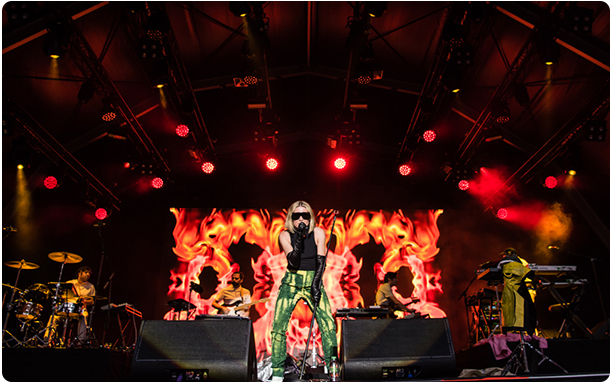 Using our Desay 6.25mm Indoor/Outdoor LED Panels, we created a 6.4m x 7.2m LED screen that was used as the main backdrop behind the performing artists. 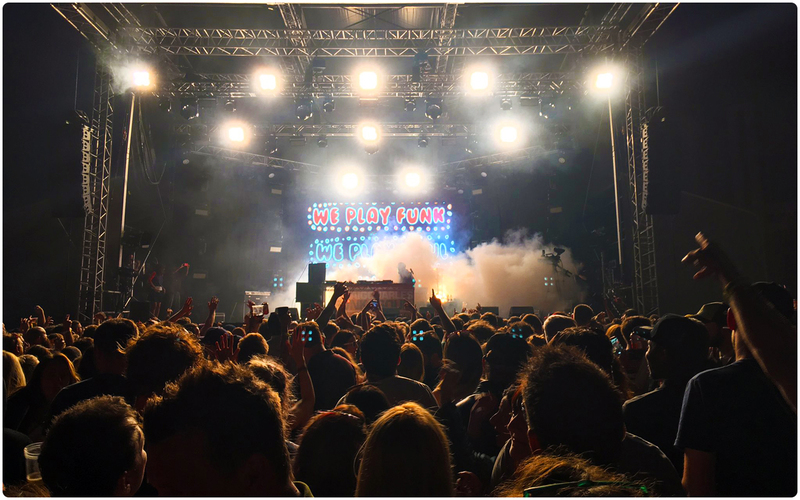 The second screens task was to cover the front of the DJ riser that saw the lucky crowd being whipped up into a frenzy by DJ Semtex in preparation for the main act. A pair of Nova MCTRL660 Processors were used to manage the data being fed to the screen with one acting as a fail safe hot back up to the main processor. 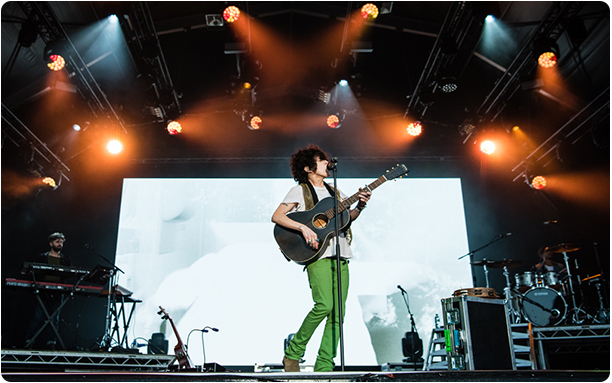 Using our industry standard Barco ImagePRO II Dual for screen scaling, media content was managed using our newly purchased Hippotizer Dual AMBA V4 Media Servers, allowing visuals to flow seamlessly between the two screens enabling the audience to immerse themselves in the show from all angles of the venue. 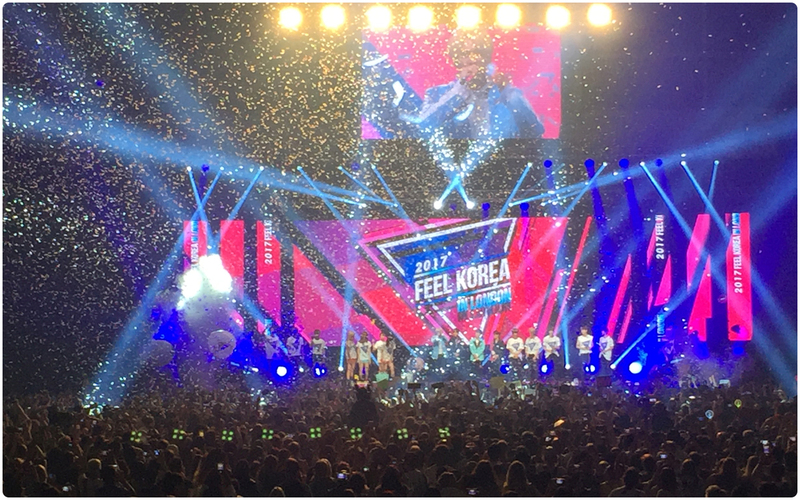 By the time the confetti rained down on an electric crowd it was clear that Migos and Lil Yachty have tapped into a fresh style of hip hop and were going to continue their breakneck growth of popularity with Migos recently releasing their new album Culture which went platinum with 1 million sales. 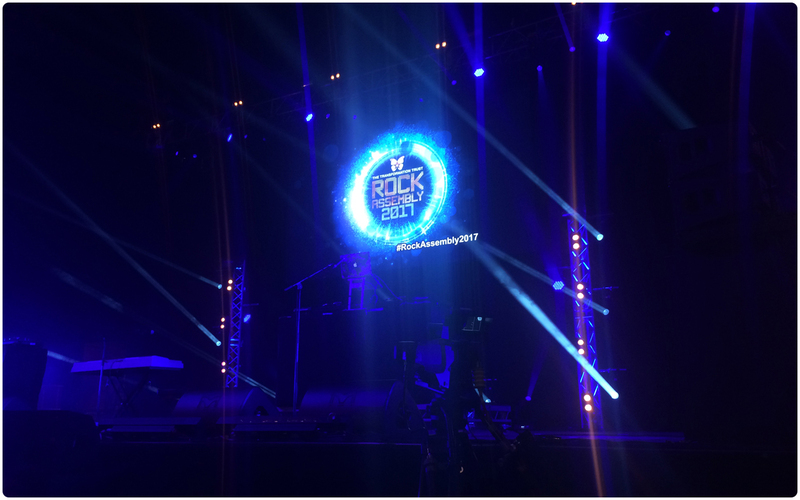 From both a technical and performance level the shows went superbly well and we’d like to thank GLS for selecting us as the LED screen supplier for this event and we look forward to continuing this partnership with you throughout the rest of 2017 and beyond. 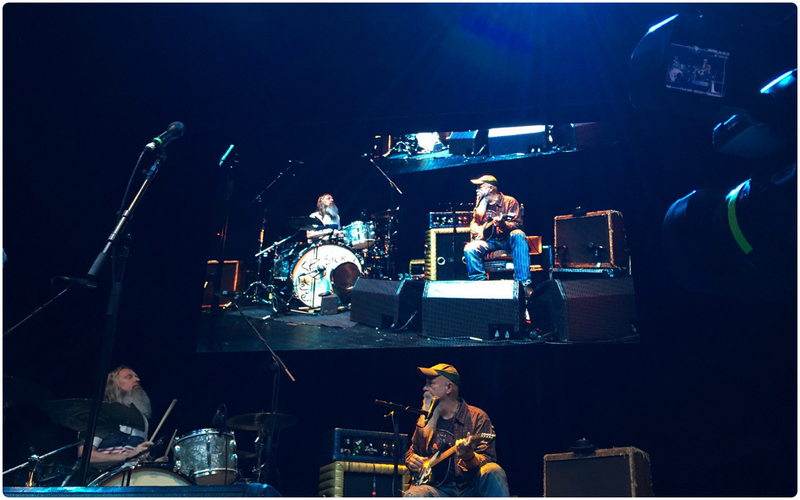 Production AV were thrilled to continue our partnership with Opium Arts on behalf of Seasick Steve in providing a complete video solution for his UK Spring Tour that saw him perform to sellout crowds in Manchester, Edinburgh, Newcastle and Leeds. 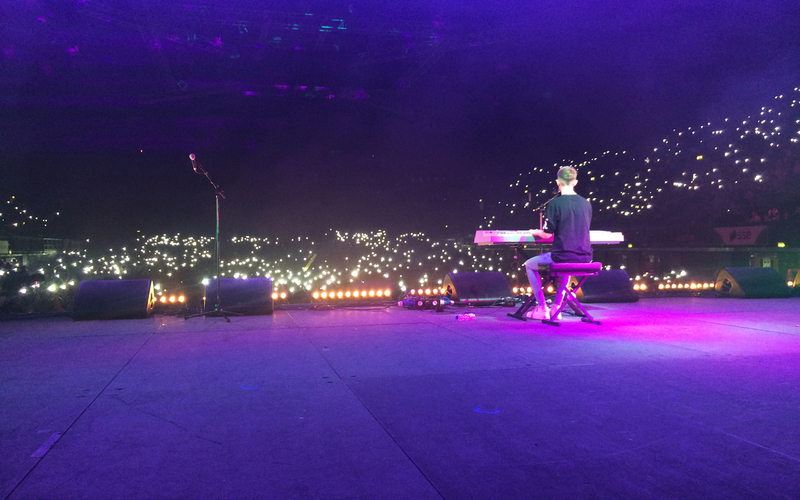 The spring tour followed on from his performance at Wembley Arena in October 2016. 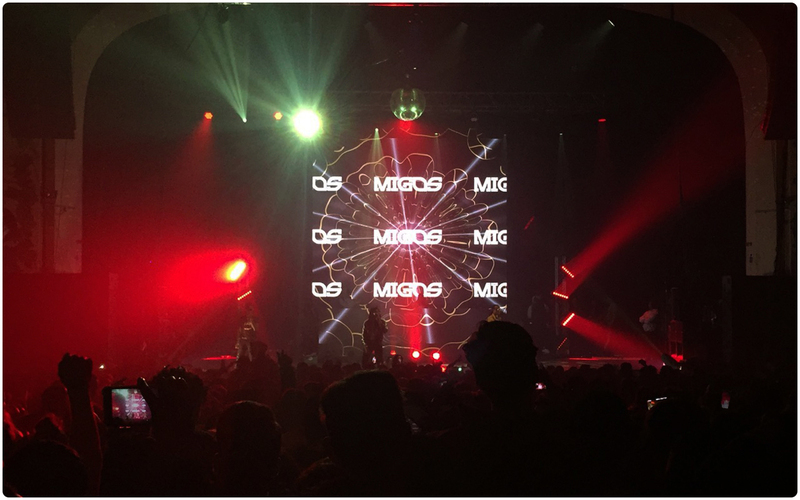 Production AV also supplied the touring video solution to the Spring 2015 tour. 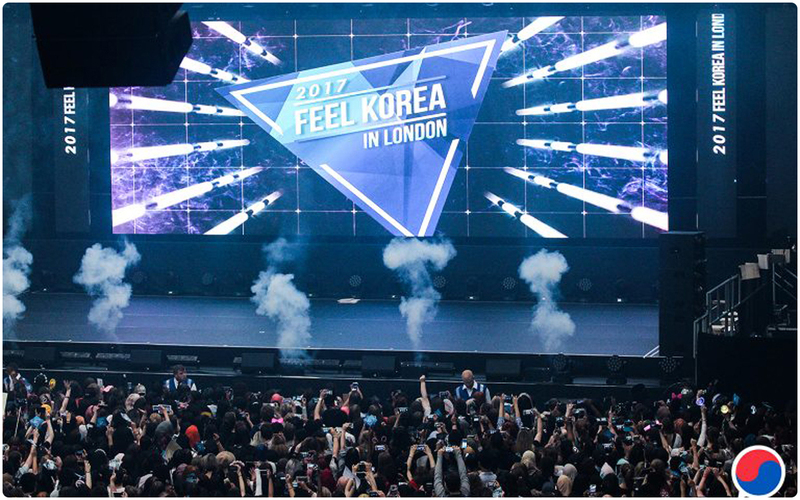 Using our Desay 6.25mm Indoor/Outdoor LED Panels, we provided a 4.8m x 2.7m LED Screen that was flown at each of the venues on the tour – the light weight of the screen meant that it was easy to fit into some of the smaller venues. A pair of Nova MCTRL660 Processors were used to manage the data being fed to the screen with one acting as a fail safe hot back up to the main processor. 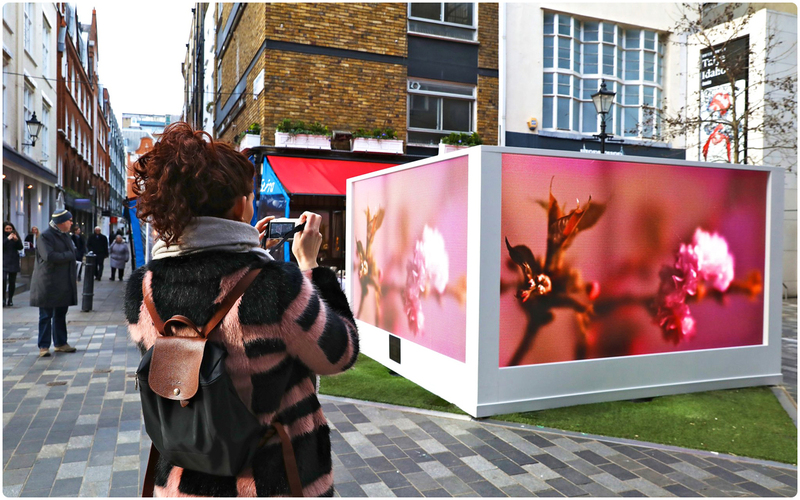 Scaling for the screen was handled by our Barco ImagePRO Dual II which took signal from our Sony PMW-EX3 HD Video Camera operated at all the shows by technician Pete McCrea. 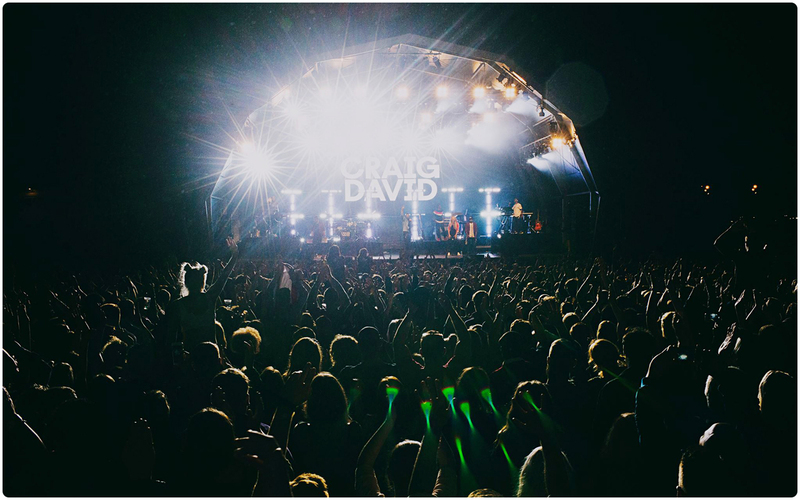 Our aim was to provide a video solution which could be setup and operated by a single technician. 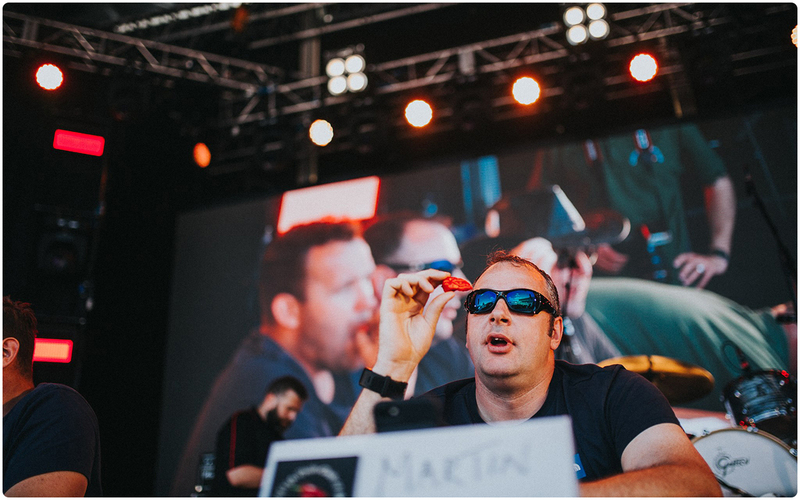 The complete package took up a small footprint in the truck and the screen system and processing was prepared to make sure the rig times were quick – load in to rig complete was under 1 hour. As always, it is a pleasure to work alongside Steve and the team and we’d like to thank them for the continued faith shown in us as their video supplier. We’re looking forward to seeing what plans Steve has for the rest of 2017! 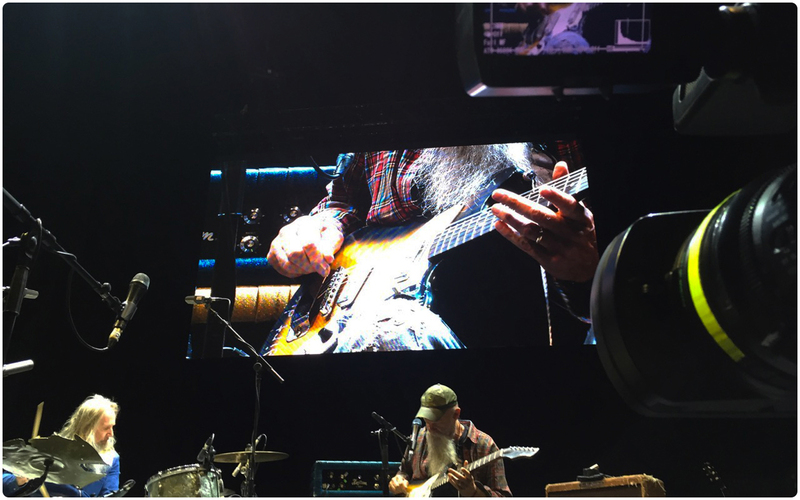 Production AV were delighted to continue working with Crosstown on behalf of Seasick Steve to provide a full video solution for his biggest ever headline show at the SSE Arena, Wembley. 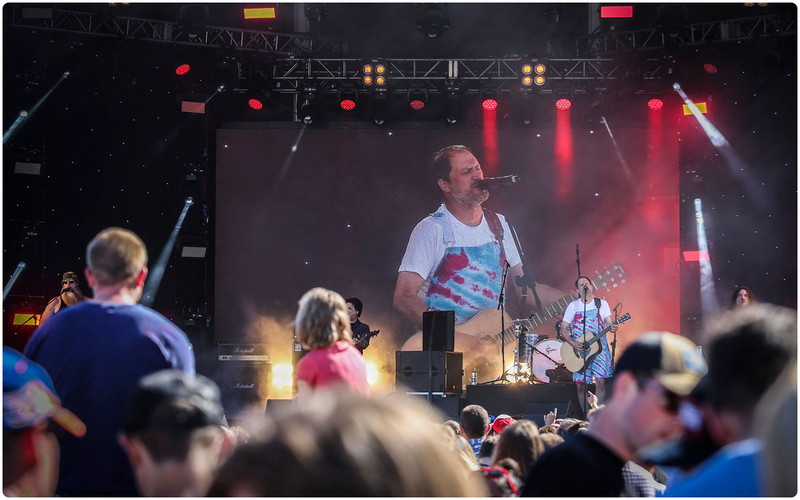 Having previously been the video supplier for Steve in his UK 2015 tour, we were looking forward to being back for his ‘10 Years Out Of The Dog House’ party that was promising great crowd atmosphere and funky guitar work! 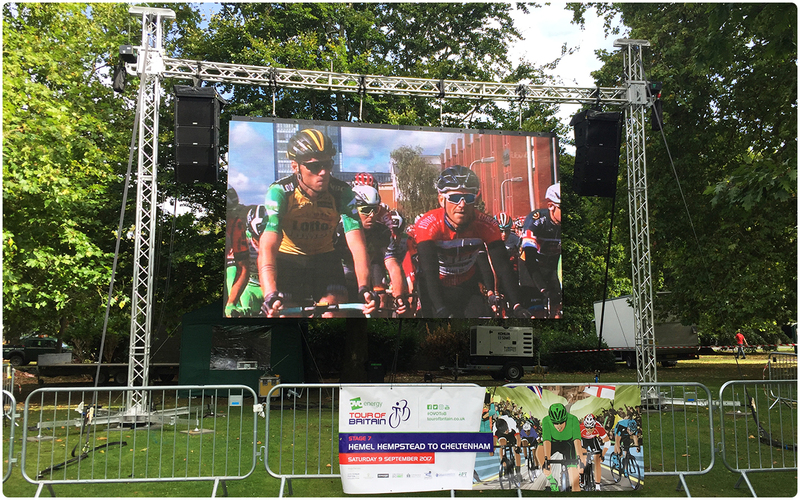 Using our stock of Desay 6.25mm Indoor/Outdoor LED Panels, we built a 9.6m x 5.3m LED screen that was flown at the rear of the stage. 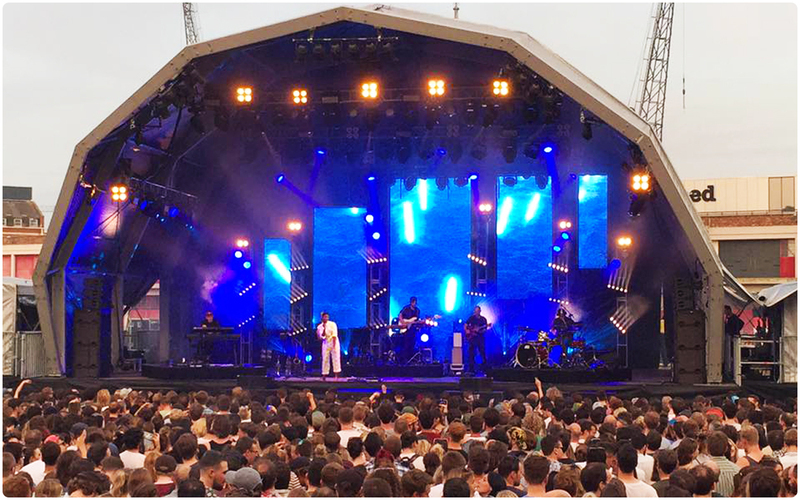 As we were providing the full video solution, two Sony HXC-100 HD Camera Channels and a Sony PMW-EX3 HD Video Camera were positioned around the venue with the aim of taking the production quality to a new height with multiple live feeds running to screen. 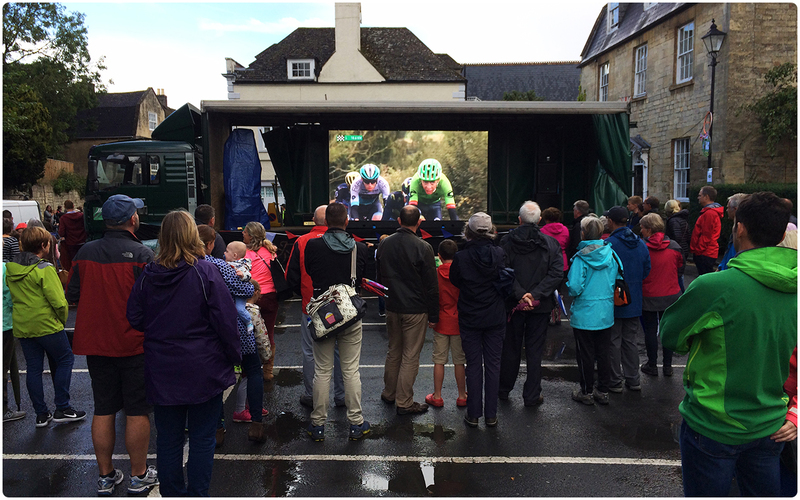 Control was set up in front of house and the live feed management was run using our Panasonic AV-HS400 Vision Mixer Portable Production Unit (PPU). Two Nova MCTRL660 Processors were used to manage the screen with one being set up to act as a redundant backup to the main processor. 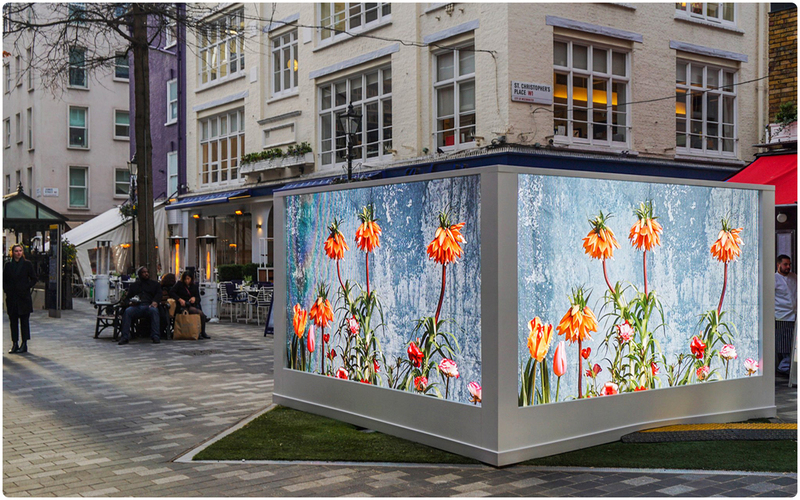 Scaling for the screen was handled by a Barco ImagePRO II Dual – industry standard due to it’s great processing. 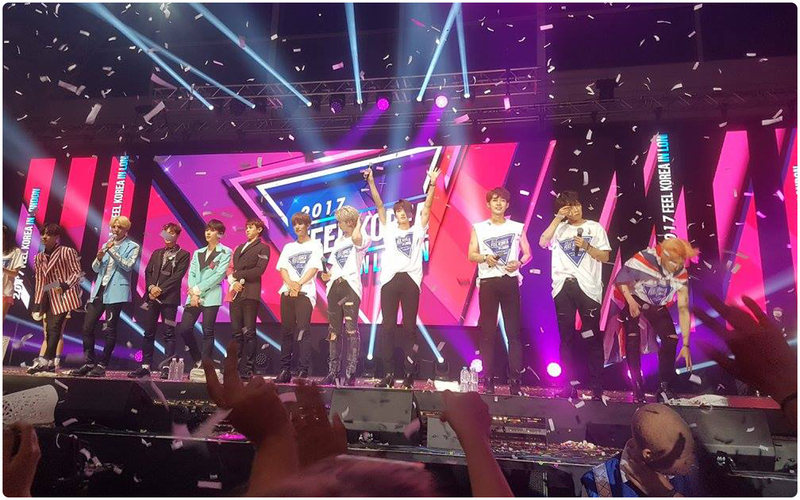 The concert went exceptionally well, with the screen performing perfectly throughout the evening and our skilled camera operators not missing a moment of the exciting evening. 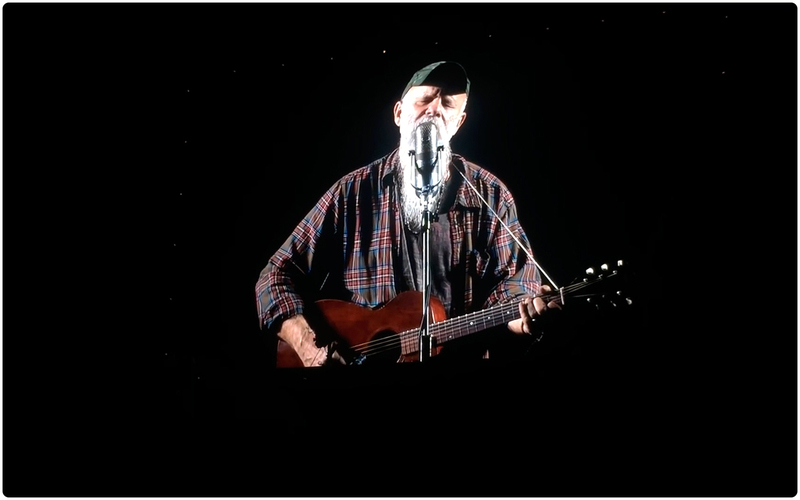 Seasick Steve had an amazing performance, bringing people up on stage to sing with him made it a real party atmosphere and he managed to turn the arena into the most intimate venue. 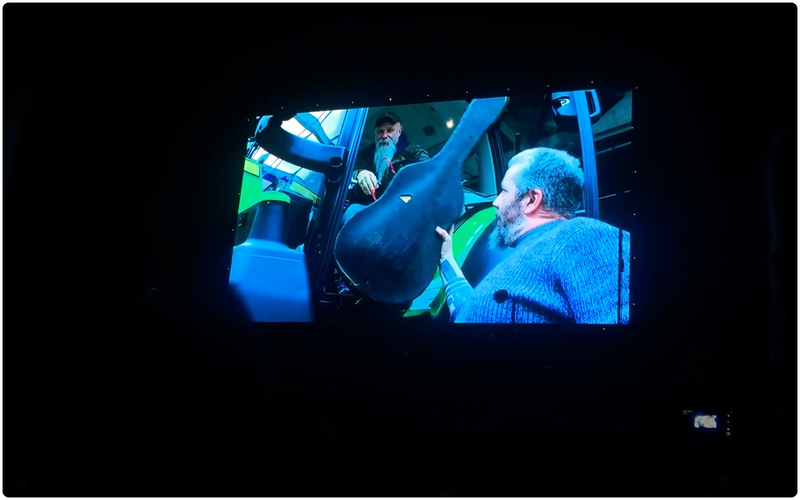 He also didn’t let his eccentric reputation lessen as he turned up to the venue driving a tractor! 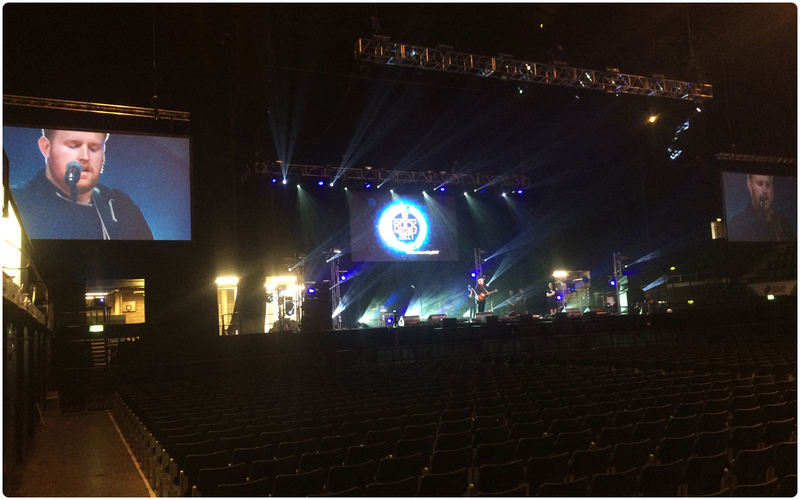 Production AV filmed Steve’s arrival at the iconic venue for playback on the LED screen, as well as introductions for the support acts. 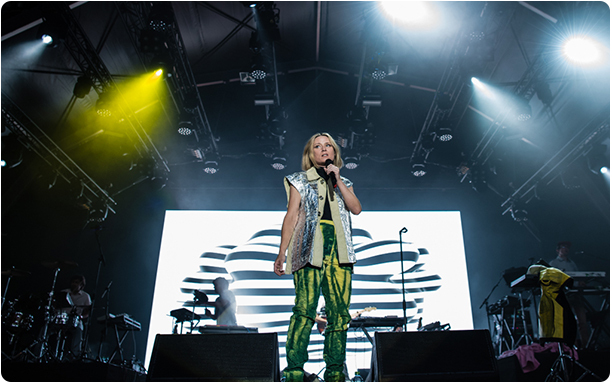 It has once again been a real pleasure working with Steve and his team and we’d like to take a moment just to thank them for selecting us to provide the video solution for this performance. 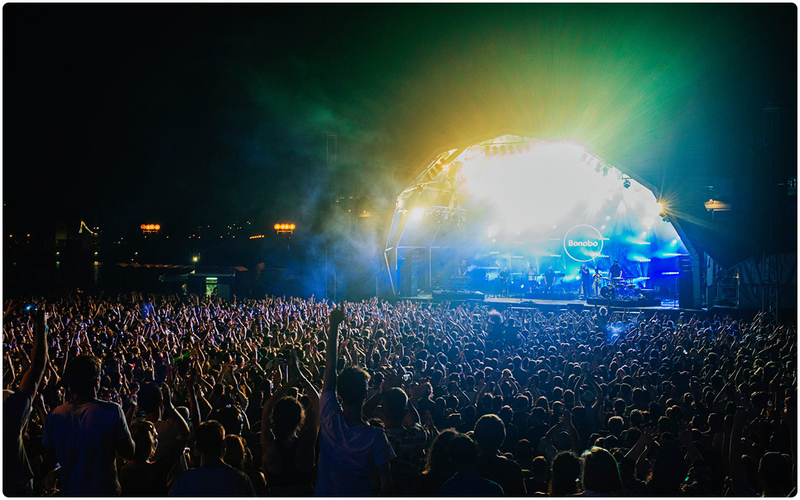 We hope that we’ll be back in Spring for his next one!